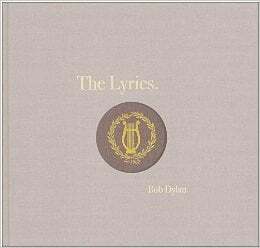 A major publishing event—a beautiful, comprehensive collection of the lyrics of Bob Dylan with artwork from thirty-three albums, edited and with an introduction by Christopher Ricks. This edition changes things, giving us the words from officially released studio and live recordings, as well as selected variant lyrics and revisions to these, recent revisions and retrospective ones; and, from the archives, words that, till now, have not been published. The Lyrics, edited with diligence by Christopher Ricks, Lisa Nemrow, and Julie Nemrow. As set down, as sung, and as sung again. Almost 1,000 pages and 13 pounds, this edition is roughly the size of an LP record, and is being published as a limited edition.